As good, if not finally bested their first EP release. Don't listen to these people calling it average, I believe this album is great within the genre it falls into. understand giving this a terrible rating for those alone. 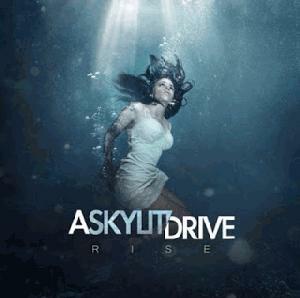 I'm a fan of A Skylit Drive, but I'm sure I'm not gonna enjoy this at all. I'm afraid this band has sold out and the upcoming album will come down to a bunch of weak marketing bullcrap. I really really really enjoyed this album. Possibly their best but if you hated them before you'll still hate them now.